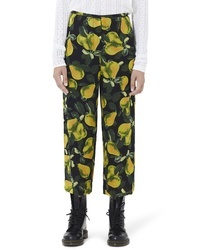 Marc Jacobs Pear Print Wide Leg Pants $425 Free US shipping AND returns! 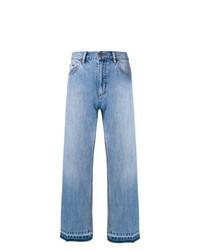 Marc Jacobs Cropped Bleached Boyfriend Jeans $75 $250 Free US shipping AND returns! 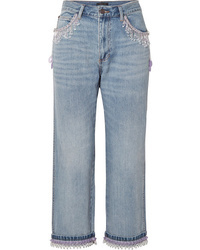 Marc Jacobs Cropped Bead Embellished Boyfriend Jeans $360 $1,200 Free US shipping AND returns! 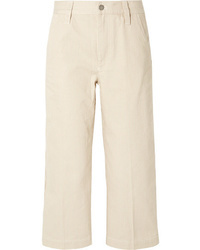 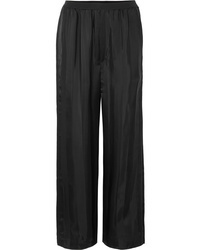 Marc Jacobs Flared Trousers $236 $470 Free US Shipping! 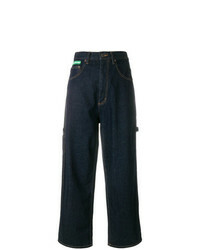 Marc Jacobs Cropped Turn Up Jeans $226 $377 Free US Shipping! 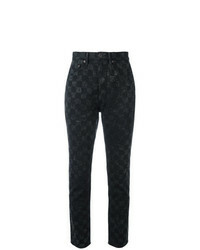 Marc Jacobs Runaway Track Pants $391 $601 Free US Shipping! 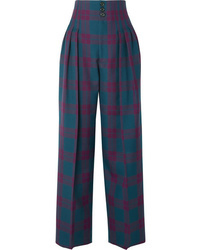 Marc Jacobs Checker Print Flood Stovepipe Jeans $224 $448 Free US Shipping! 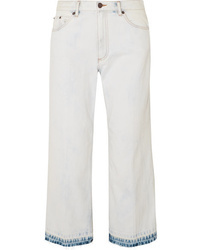 Marc Jacobs Cropped Classic Jeans $156 $312 Free US Shipping!